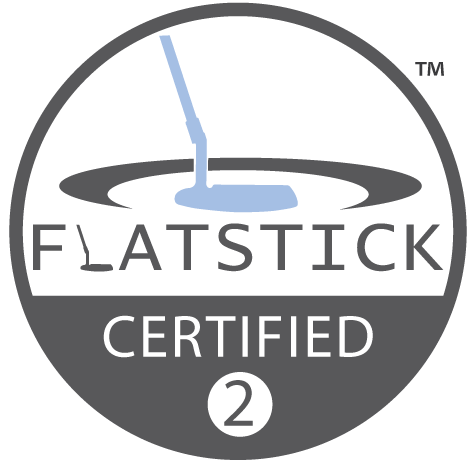 The Flatstick Academy is a certification based on in-depth putting instruction. Its’ mission is to coach players to become the best putters they can be by providing a “holistic“ way to improve their games. The Flatstick curriculum is based on evaluating the 7 Principles of Putting Performance: the mental state, putting skills, stroke fundamentals, the putter, generating speed, managing direction, and movement strategy. The Putting Instructor certification program of the SAM Academy is the most comprehensive scientific approach to putting ever developed. The concept covers the complete range from the physics of putting, measurement and analysis with SAM PuttLab, the PGA Tour data base, the 6 fundamental aspects of putting, putter fitting or green reading. Also included are practical aspects of putting instruction and corresponding training concepts. 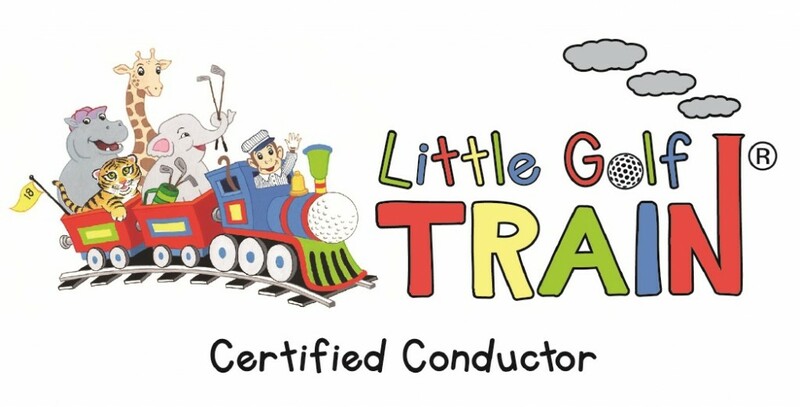 The Little Golf TRAIN’s Curriculum provides children ages 2-5 with a research-based, holistic, early-learning environment and introduce them to the fundamentals of golf and accompanying life skills. In the process, fostering a love of the game of golf through a developmentally appropriate curriculum rooted in evidence-based research. U.S. 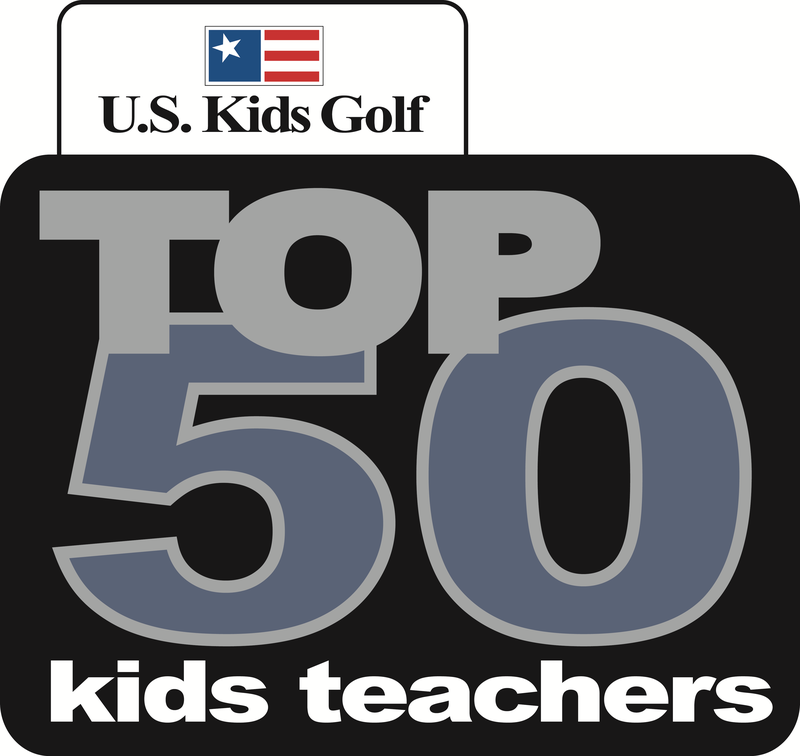 Kids Golf Certified Instructors are recognized as experts in teaching golf to kids ages 12 and under. Each instructor uses an established curriculum that features game-based learning methods and play on a scaled golf course. U.S. Kids Golf Certified instructors create fun and kid-friendly learning presentation and curriculum. Additionally, U.S. Kids Golf Certified Instructors have specialized expertise in club fitting juniors. Leighannn has been a Plane Truth Level 1 Certified Instructor since November 2012. The core of Plane Truth Instructor Certification is creating consistent, repetitive impact. 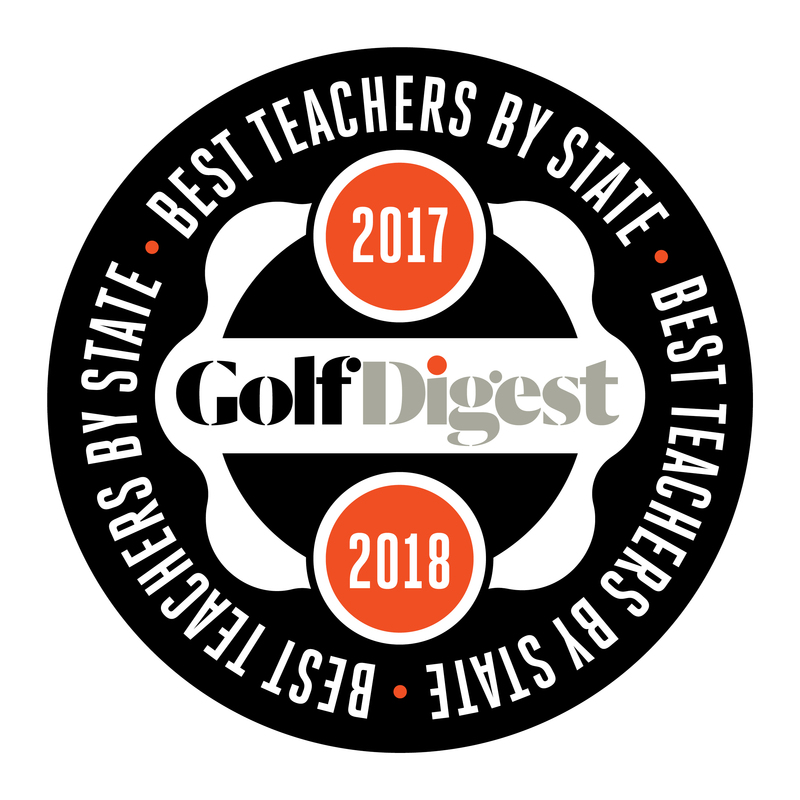 It is a resource for Instructors to continuously grow and learn, enabling them to consistently implement the correct swing mechanics that will most positively affect the student’s shot pattern. Based on the paradigm that there are two types of golf swings (1 plane and 2 plane), The Plane Truth Certified Instructors are taught how to utilize the “+ and –“ Impact System methods to make teaching swing fundamentals and implementing ball flight correction easier and faster than anything else in the game. 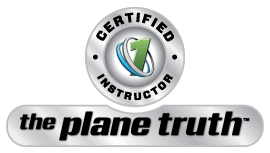 The Plane Truth Instructor Certification is believed to be the most comprehensive and innovative Instructor Certification Program in the game of golf. Leighann has been TPI Certified since January 2010. The Titleist Performance Institute (TPI) certification trains golf instructors, medical professionals and fitness professionals on efficient and effective ways to to identify and overcome any physical restrictions that are limiting a student’s potential. TPI certified professionals are educated on the latest in golf-specific health and fitness, golf swing biomechanics, physical screening techniques, exercise prescriptions, and the most recent research and development in the field of golf swing analysis.